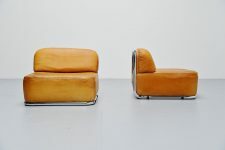 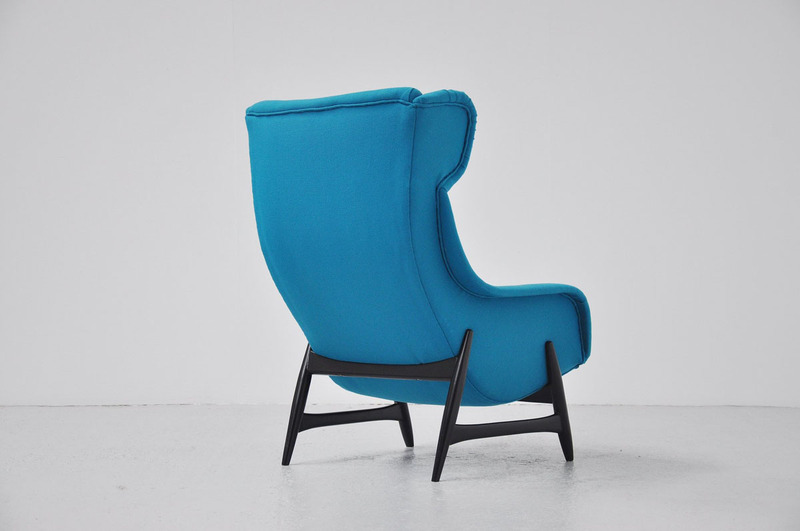 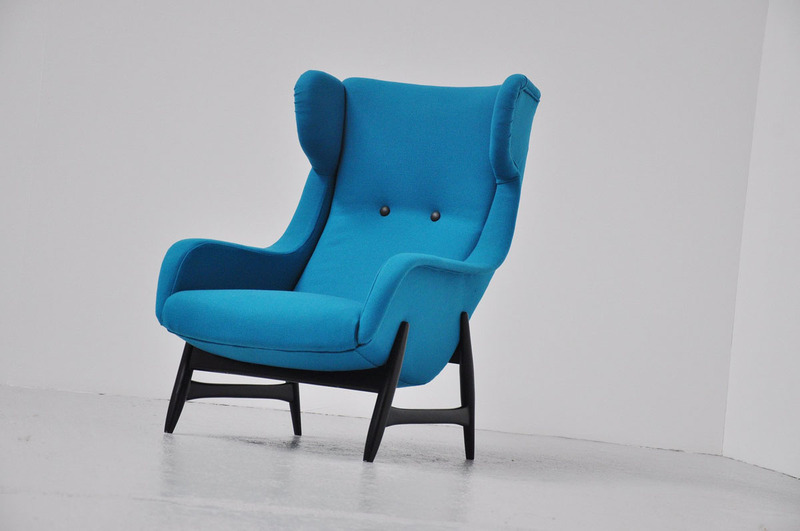 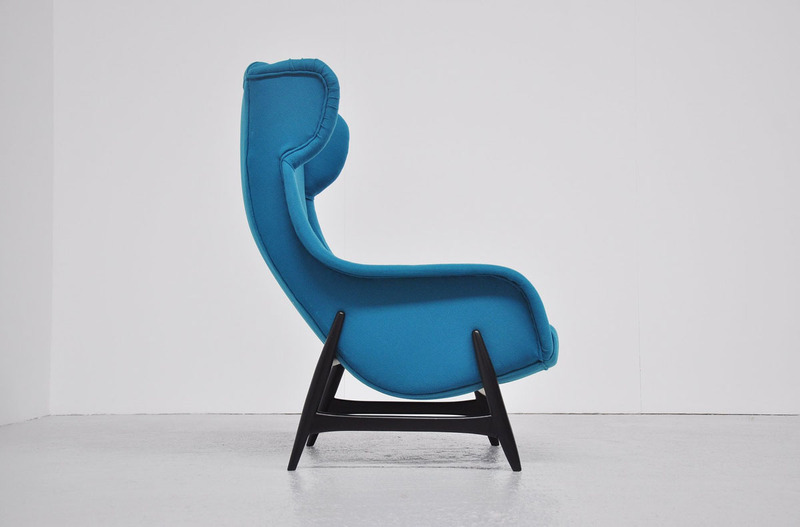 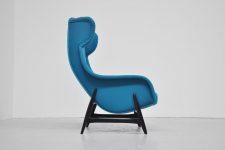 Fantastic and early Artifort lounge chair possibly by Theo Ruth, Holland 1950. 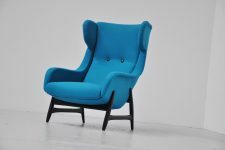 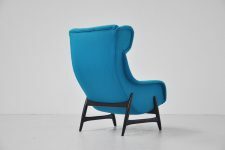 This amazing papa bear shaped reupholstered lounge chair has a very nice bright blue fabric and black lacquered wooden frame. 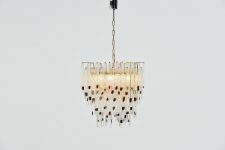 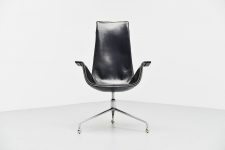 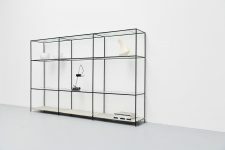 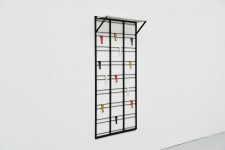 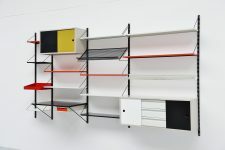 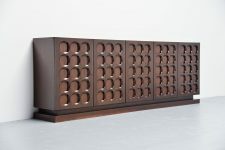 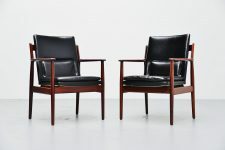 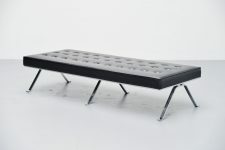 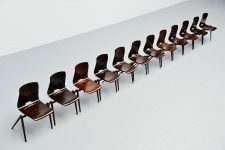 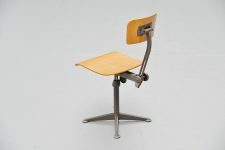 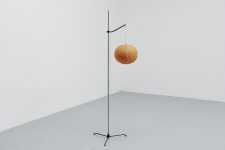 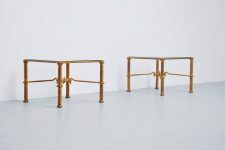 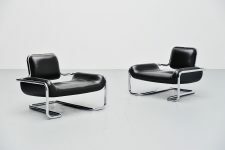 This was a collaboration between Artifort and Dux (Sweden) they made a few models in the early 1950s. 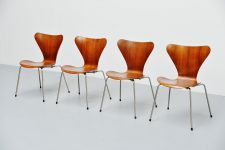 We have documentation available if wanted. 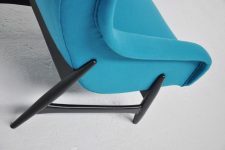 Great blue and black contrast and nice organic forms.